I know i must sound like a right loonatic, but its buggin the hell out of me. Its quite an old skool tune. Standing across the room I saw you smile. Said I want to talk to you for a little while. My tongue gets tied and that's no lie. I'm gonna push it some more. the loser goes on the attack. Its been driving me crazy all day!!! Cheers luv!!! Aw I used to love all the oldskool music, I still have all my 'Dance Nation 95' and 'Now 30' kind of CD's hehe. Can I? Girl that has got to be another all time fav of mine!!! God i miss all those kinda songs!! Hehe, im feeling old, but i dont know why!!! Im only 19, aah well................ Two can play that game, your playin!! when u go and here all of them songs playing everyone just goes in for the kill and starts to sing there wee hearts out. Haha i hated him too, but that body of his was lush. 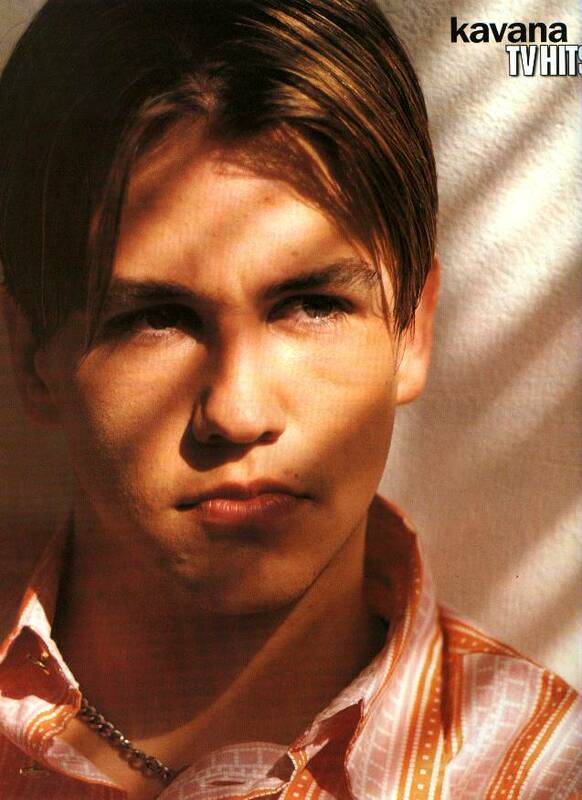 Mmm, I remember Kavana. He was fit as you like. Does anyone remember Paul Nicholls or Sean Maguire? Okay. Say for example you want to add a picture of Paul Nicholls on here. <- then close the IMG tags. I dunno if that made any sense But try it out chick..